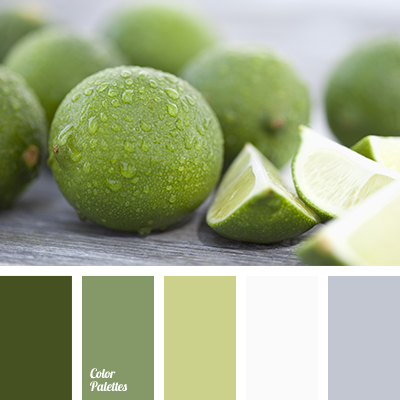 color of basil, color of basil leaves, color of lime, color of winter fog, color selection, dark green color, gray color, gray-green color, light green color, olive color, pale-grey color, palette for winter 2016, shades of green. 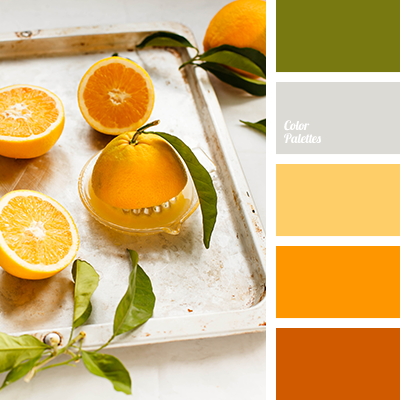 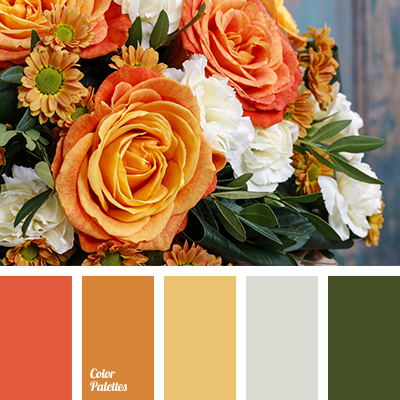 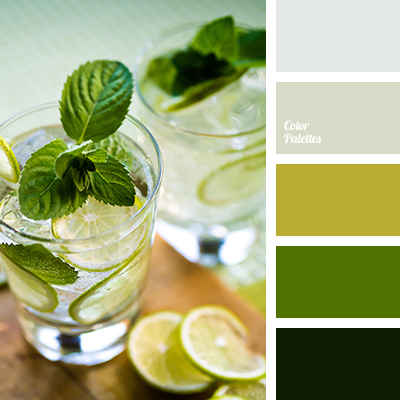 color of basil, color of basil leaves, color of lime, color selection, colors of winter fog, dark green color, gray color, gray-green color, light green color, olive color, pale-grey color, palette for winter 2016, shades of green. 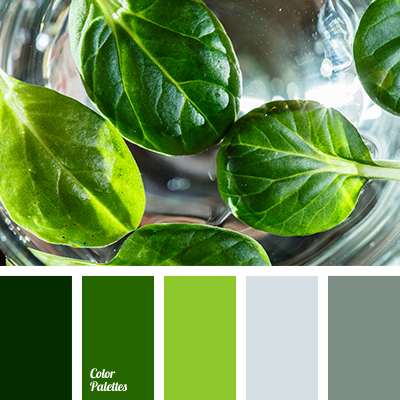 basil color, bright green color, color combination for decor interior, color matching, color of basil leaves, color solution for apartments decor, green apple color, green monochrome color palette, green shades, green tea color, monochrome color palette. 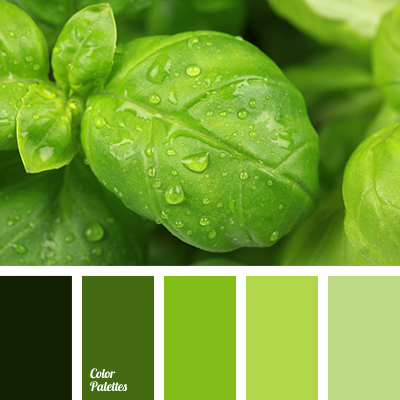 basil color, color matching, color of basil leaves, dark green color, gray color, green shades, grey-green color, lime color, olive color, pale-grey color, winter fog color, winter palette 2016.